The right postcode can lend prestige to a business but a prime location often comes with a hefty price tag. In addition to finding the perfect space, businesses fork out for maintenance, utilities, supplies and, of course, sufficient wages for their employees to get by in expensive surroundings. Property agent Savills has ranked the combined totals of residential and office rental per person, per year across leading world cities to give an idea of how much a company may need to budget per employee. Here are the top 10 most expensive cities in the world to operate a business, according to their research. Sydney is the most expensive city in Australia and has the highest property prices of anywhere in Oceania. Fluctuations in the Australian dollar mean that basic utilities are often more expensive than in other countries. 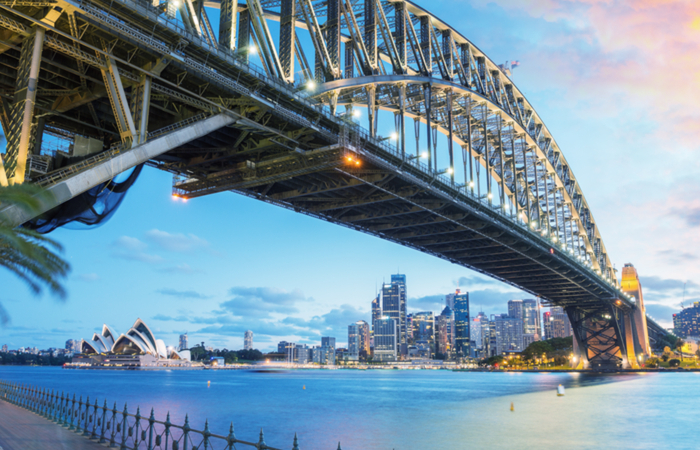 As Australia's financial centre, both the Australian Securities Exchange and the Reserve Bank of Australia have their headquarters in Sydney, along with 44 of the country's 57 authorised deposit-taking banks. The harbour city also hosts the largest manufacturing hub in Australia. The jewel of the UAE is famous for its luxury properties and expansive retail market. Figures showed a rise in essential expenditures in Dubai in the first quarter of 2016 as a result of inflation from the US dollar. 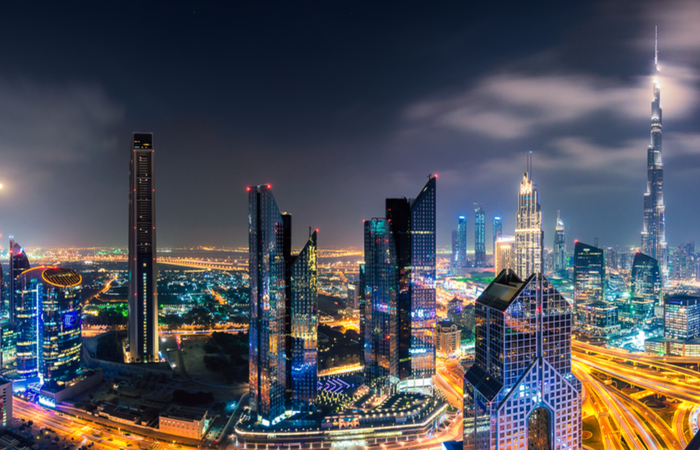 While the economy is heavily trade based and relies on its oil industry, the government of Dubai is increasingly diversifying into tourism and services. A recent report by online moving platform Movinga showed that relocating to the island city-state of Singapore would cost an individual $2,148 (£1,744) for basic living necessities in the first month. 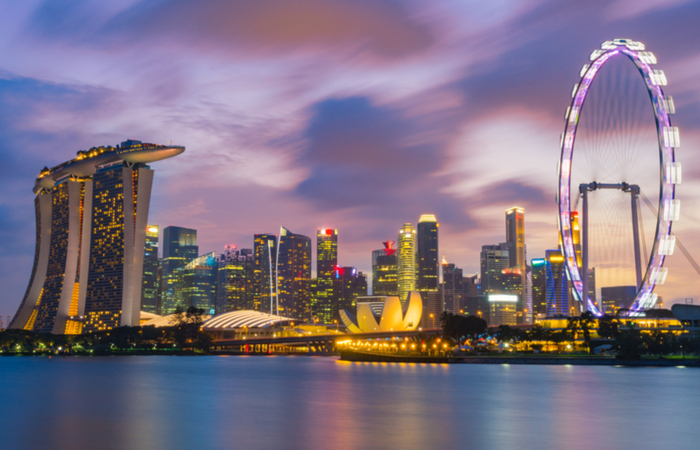 Globally, Singapore is a major player in several economic sectors, including being the world's top logistics hub, third-largest foreign exchange centre and third-leading financial centre. 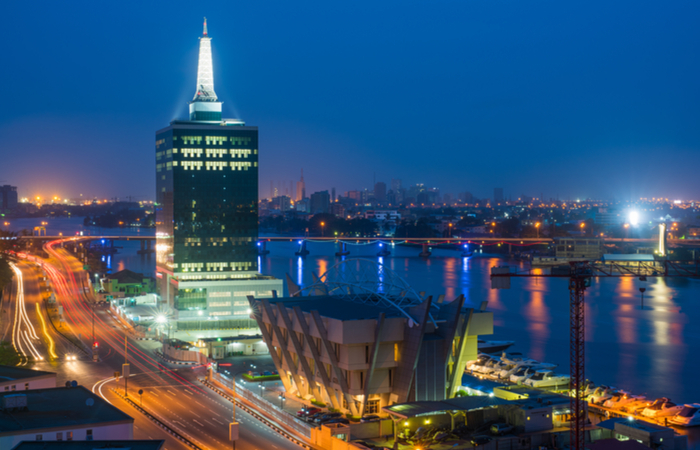 With growth driven by vital reforms in state service, Lagos remains the economic hub of Nigeria 25 years after it was replaced as the country’s official capital. Internally generated revenue (IGR), mainly through taxes, accounted for 39% of Nigeria's total in 2015 at $1.3 billion (£1.05 billion). Lagos is also the major ICT hub of West Africa and has the biggest ICT market on the continent. 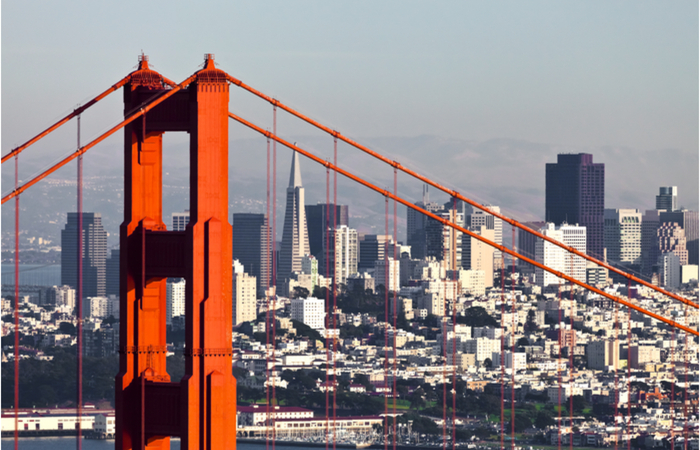 Business Insider reported in 2015 that the estimated cost of necessities for a single person in San Francisco is $3,632 (£2,949) a month, making it the most expensive US city for a single person to settle in. A conveniently located hub between London and Tokyo, San Francisco is a global centre for business and technology. Tokyo, among other things, has the most expensive public transport system and internet providers in Asia. The latter in particular could cause large overheads for companies. The city's main industry is light manufacturing, including printing and the production of technology. 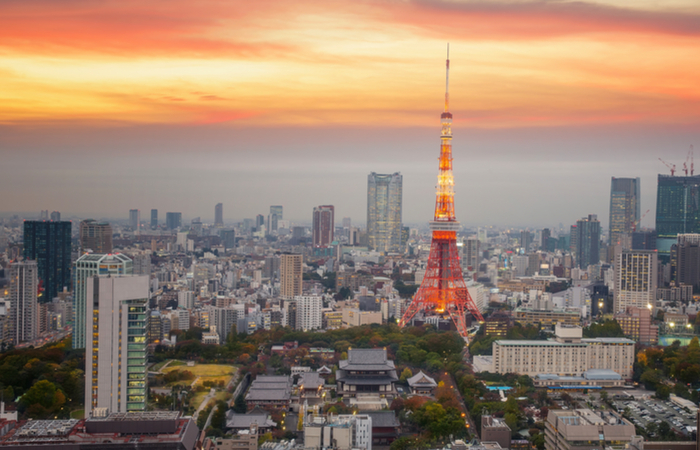 Tokyo is a popular secondment destination for English-speaking professionals with 417,442 foreigners residing in the city in 2015. The European hub is the most expensive Eurozone city to live in, according to a report from the Economist Intelligence Unit (EIU) last year. 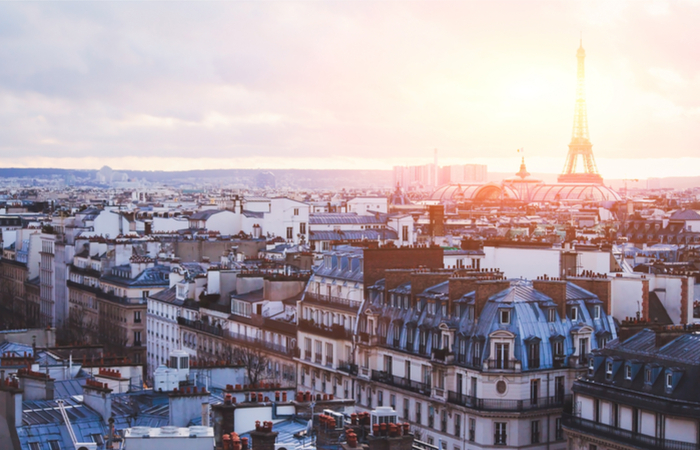 Paris hosts the headquarters of the Organisation for Economic Co-operation and Development (OECD) and has a big reliance on the retail and manufacturing sectors. 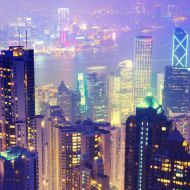 Asia's financial centre has climbed the cost of living ranks in recent years, owing in large part to fuel, food and fluctuating currency values. 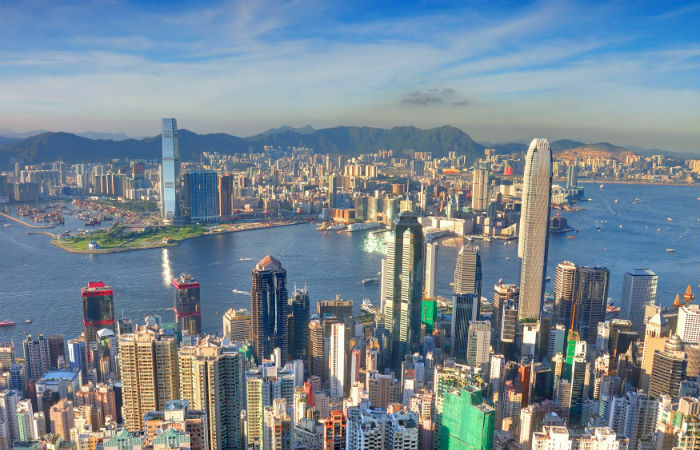 Hong Kong is also infamous for having the most expensive property in the world. The city's economy relies heavily on four key industries: financial services, tourism, trading and logistics, and professional and producer services. 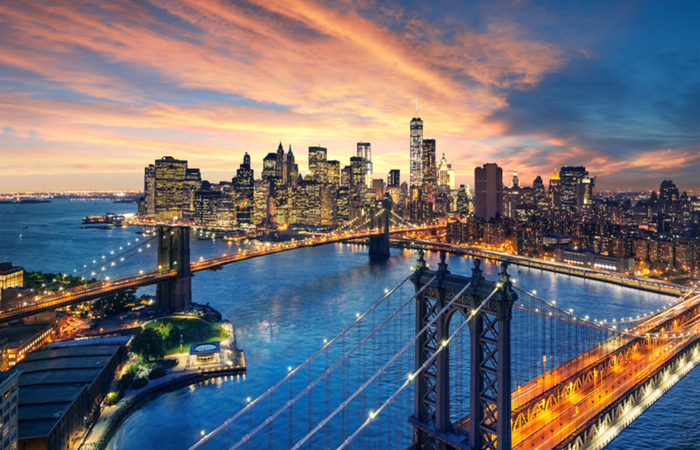 Living in the Big Apple comes at a big cost with the average rent for a two-bedroom apartment in Manhattan totalling $3,895 (£3,168) and the overall cost of living at least 68.8% higher than anywhere else in the US. 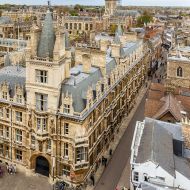 It is, however, home to the world's biggest stock exchange and an important global centre for technology, real estate, insurance, mass media and publishing. The UK capital is a notoriously expensive place to live. 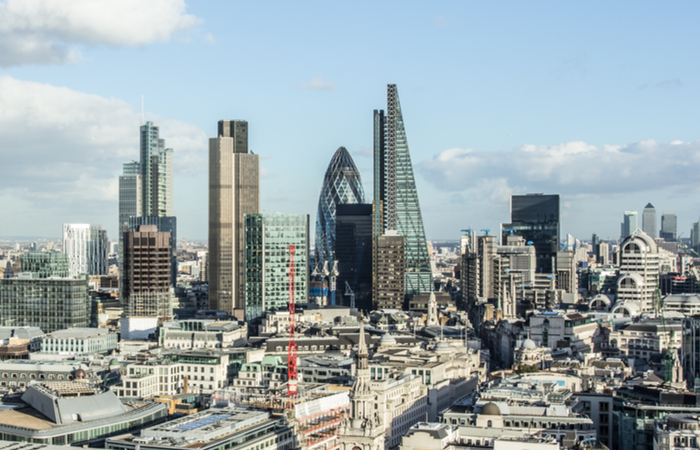 Companies based in the City therefore offer wages in a much higher pay bracket, with the average income sitting at £105 more per week than the next highest region, the South East, according to ONS. Despite this, London is still extremely popular with financial services, banking, technology and fashion brands. Many successful start-ups have their HQs here, including Asos, Zoopla, Funding Circle and Just Eat.